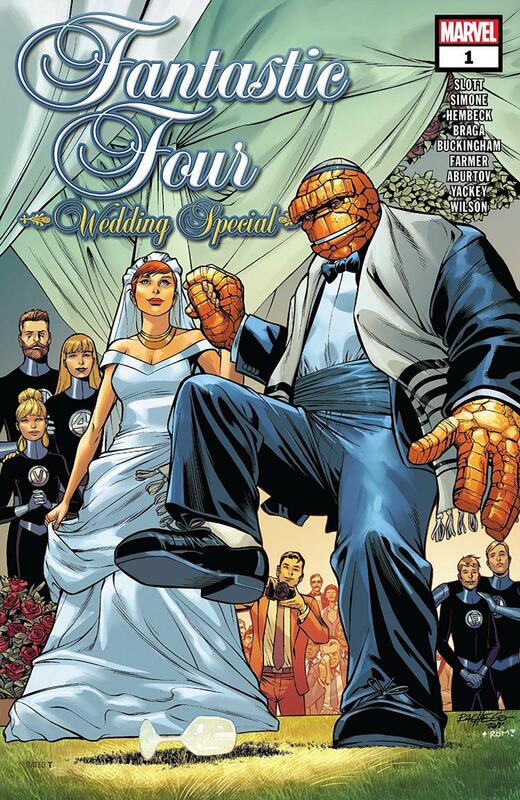 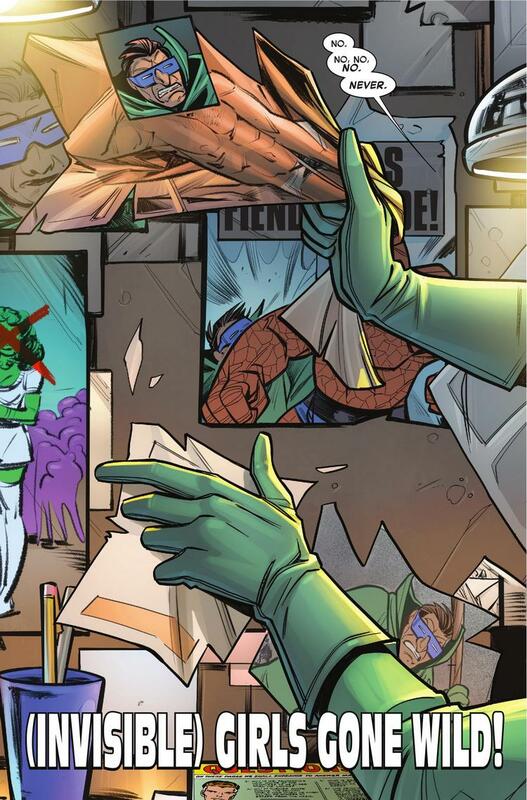 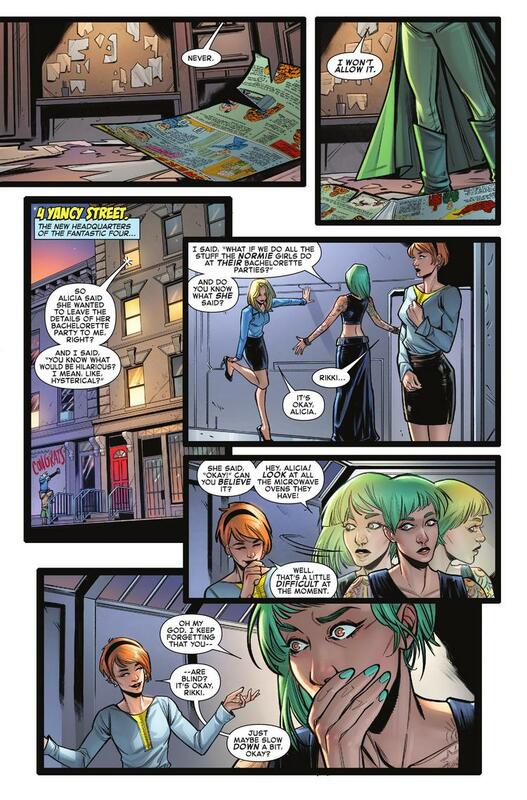 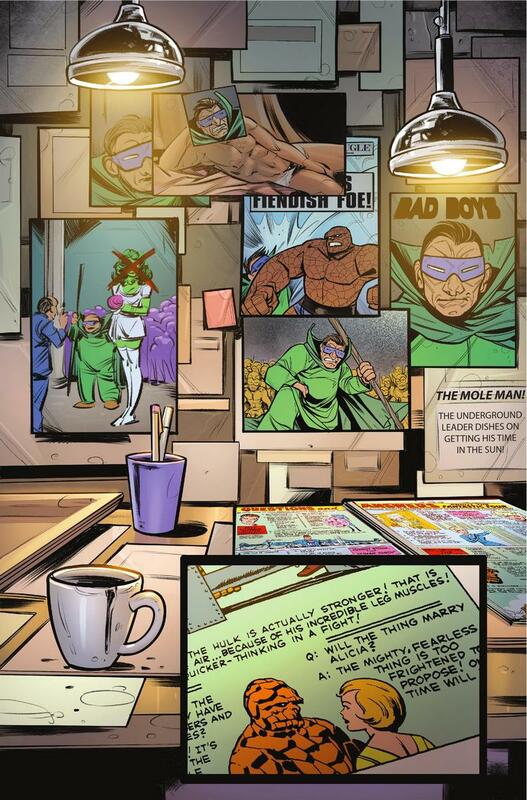 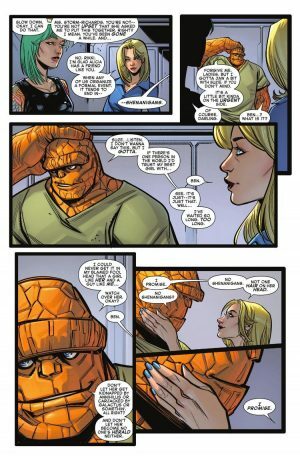 Marvel Comics Universe and Fantastic Four Wedding Special #1 Spoilers follows. 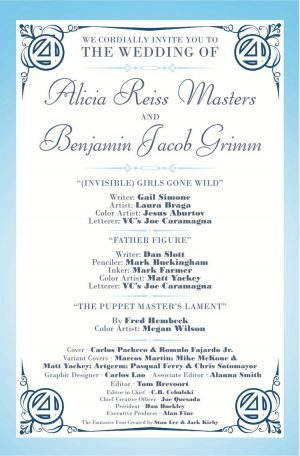 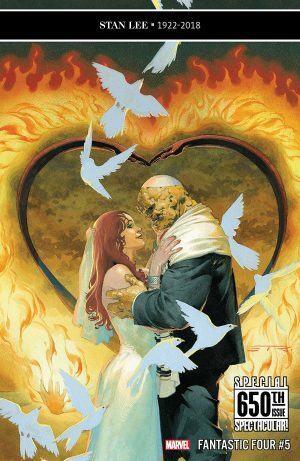 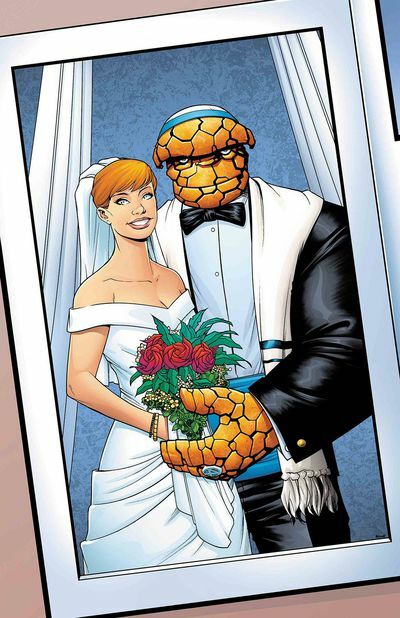 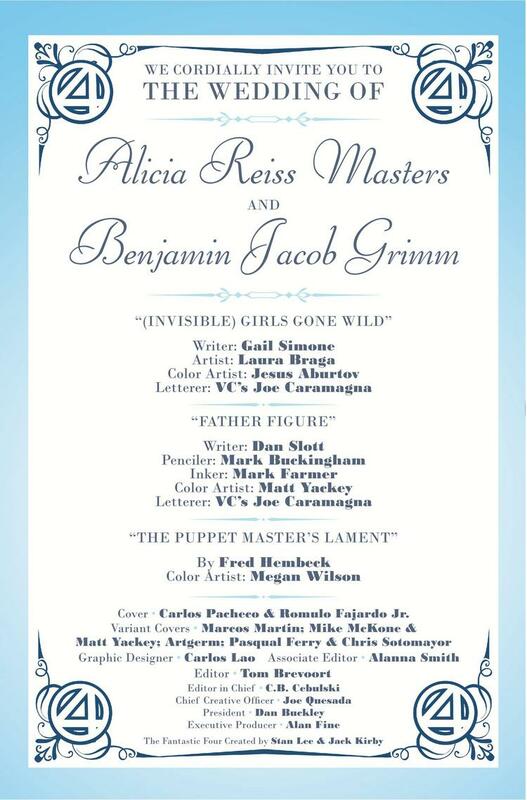 Marvel Promises That Ben Grimm The Thing and Alicia Masters WILL Get Married In Fantastic Four #650 / FF #5! 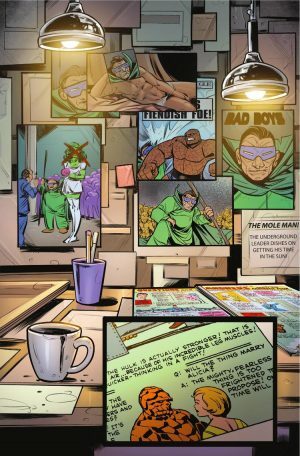 The wedding is believed to happed in Fantastic Four #5 which doubles as Fantastic Four #650 out on December 26, 2018.